Obtain surface morphologies, step heights and surface roughness with a precision focusing pattern or white light. The MicroXAM-800 white light interferometer features a powerful suite of functions and differentiates itself with a highly customizable and scriptable user interface. The MicroXAM-800 interferometer from KLA is a flexible platform for both acquiring and analyzing data. 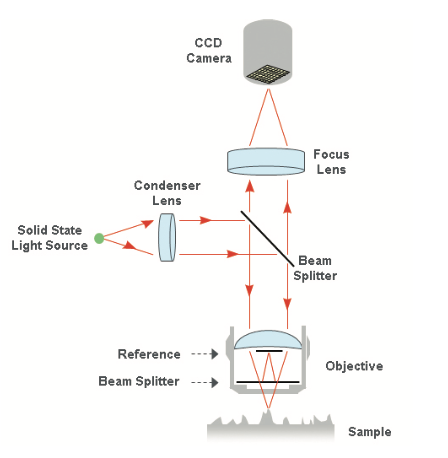 The MicroXAM-800 white light interferometer includes the hardware and software features necessary to meet stringent R&D and production environment requirements. The MicroXAM-800 features include programmable stages, customizable recipe set-up, scripting, and an expandable library of analysis tools. 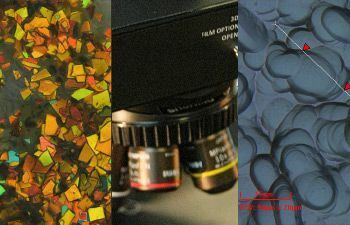 A variety of objectives, sample stages, and options are available to meet the needs of various applications. 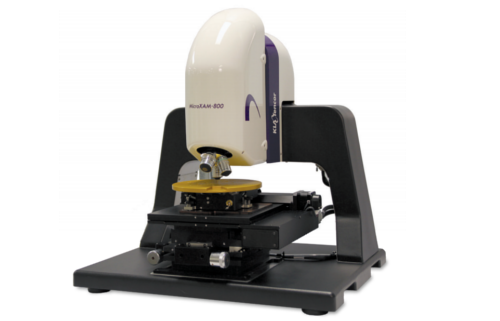 The MicroXAM-800 supports applications involving highly precise step height measurements, R&D, production, and surface roughness analysis. It is used in a variety of industries including LED, power devices, medical devices, MEMS, semiconductor, solar, and precision surfaces.